Gardai were spotted searching the area earlier. Gardaí carrying out searches for a man reported missing in Newbridge have discovered a body in the river Liffey. The body has not been formally identified, a source told the Leinster Leader. 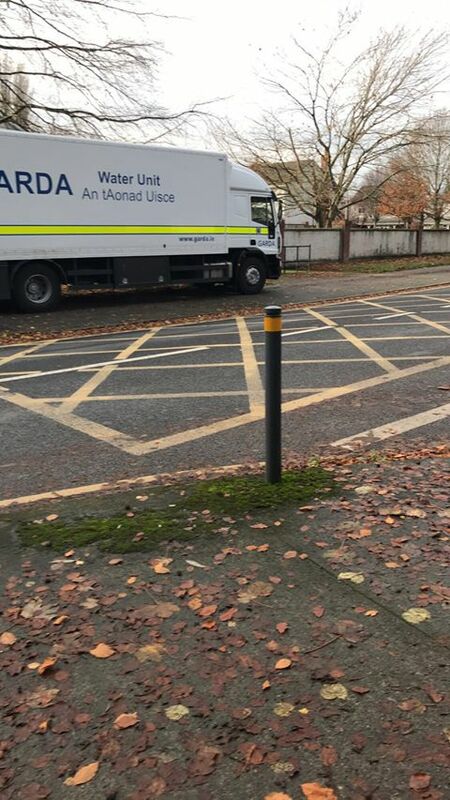 Eye witness reports say that Gardai are searching a wooded area and the River Liffey at the entrance to Newbridge College. The force’s Water Unit has been attendance for a number of hours.